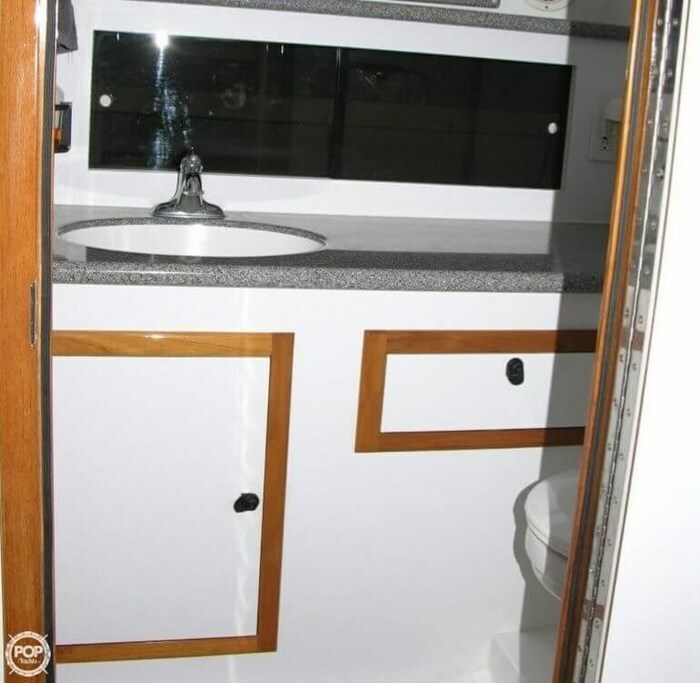 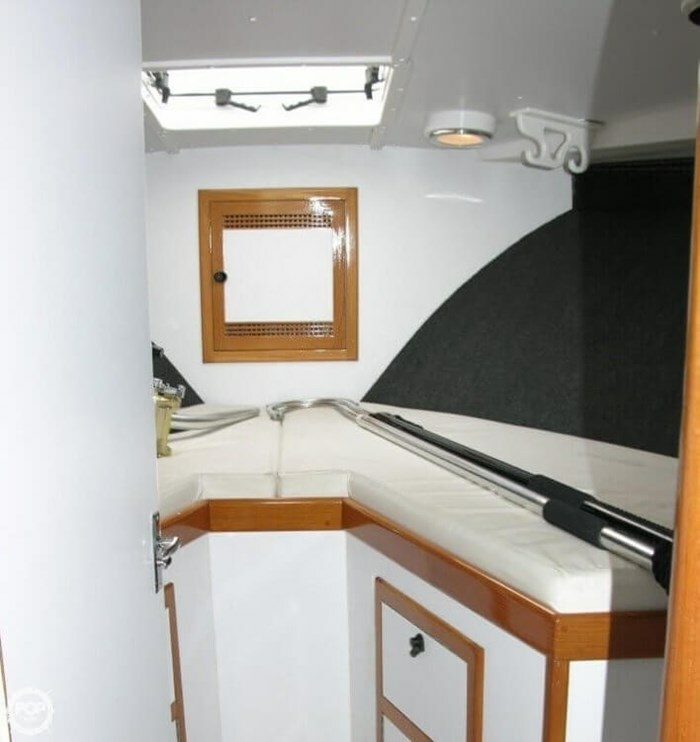 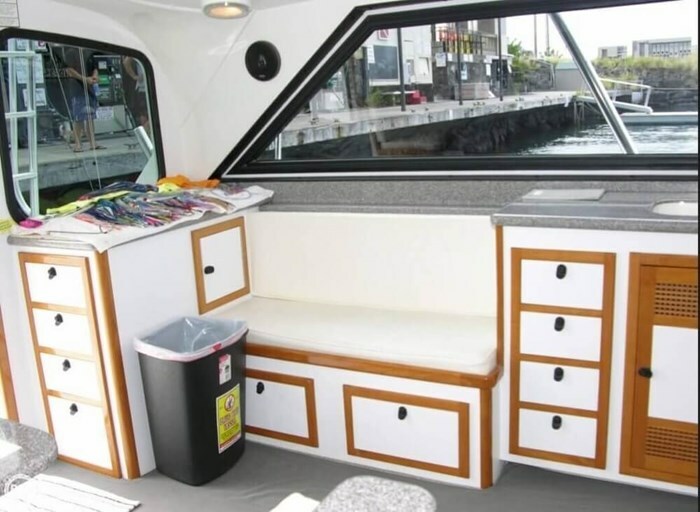 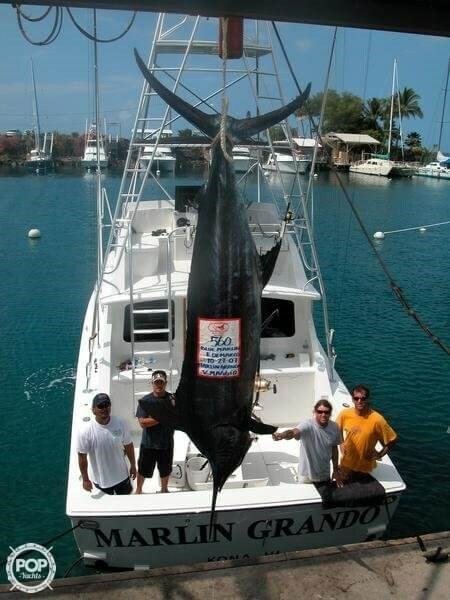 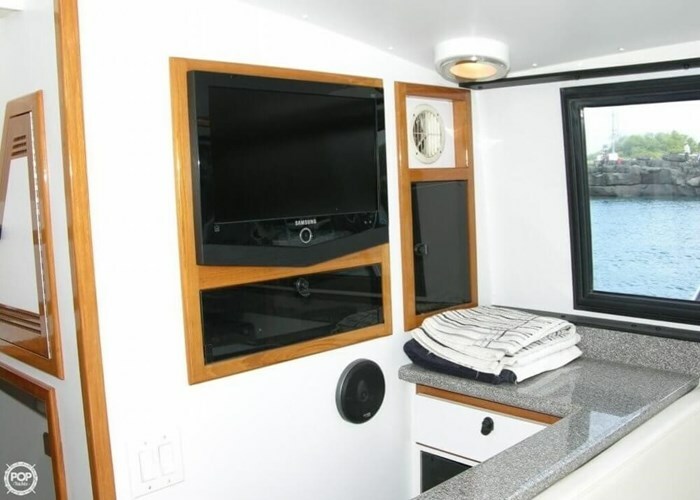 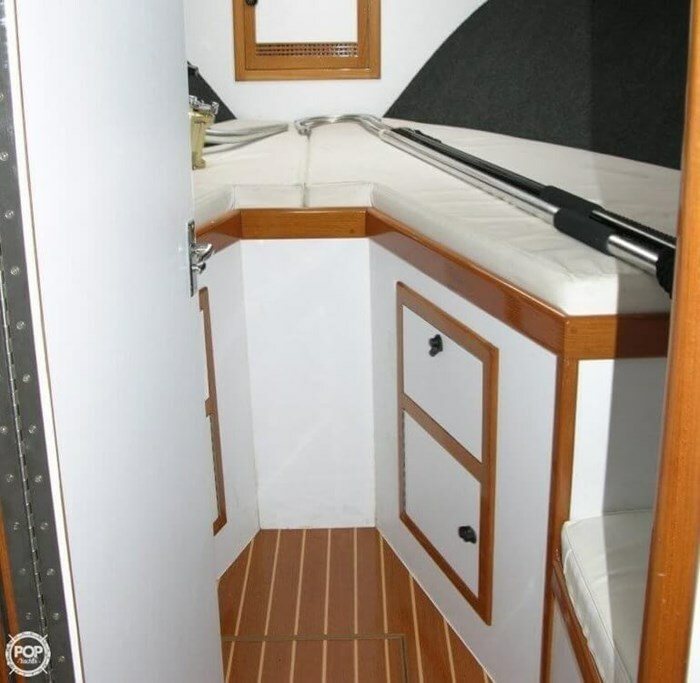 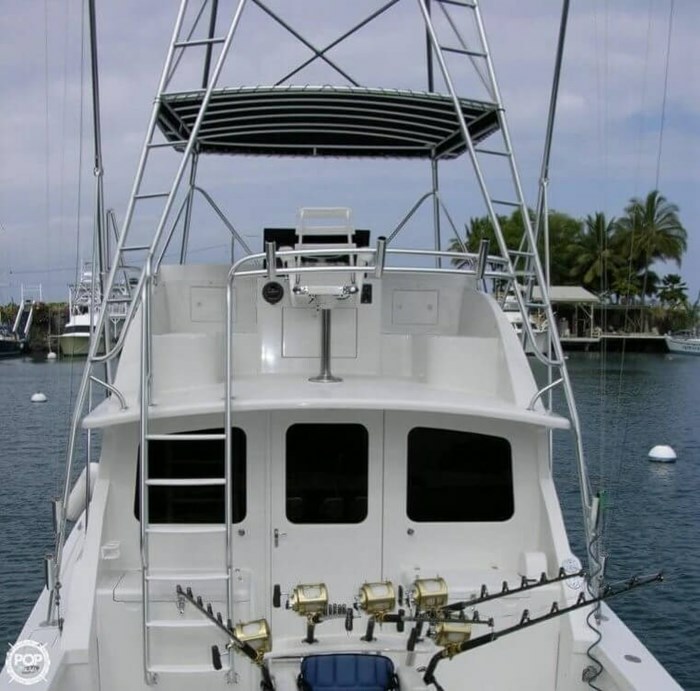 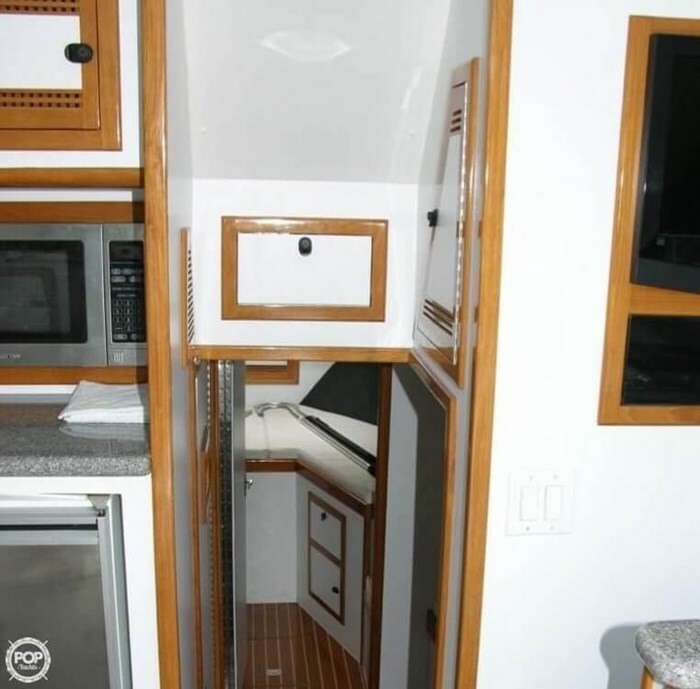 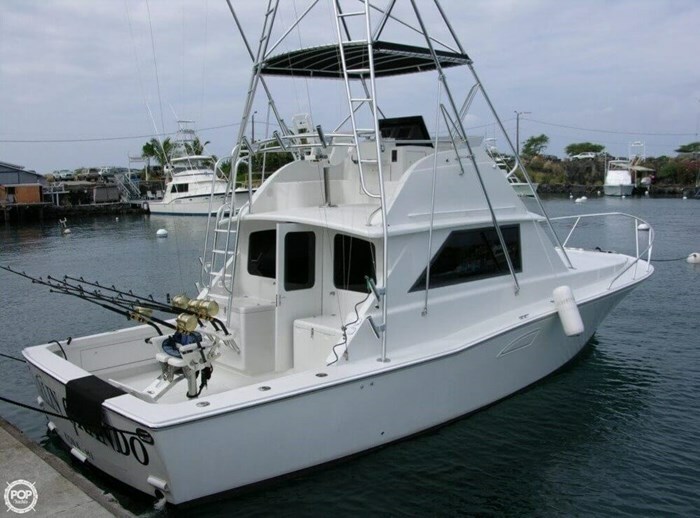 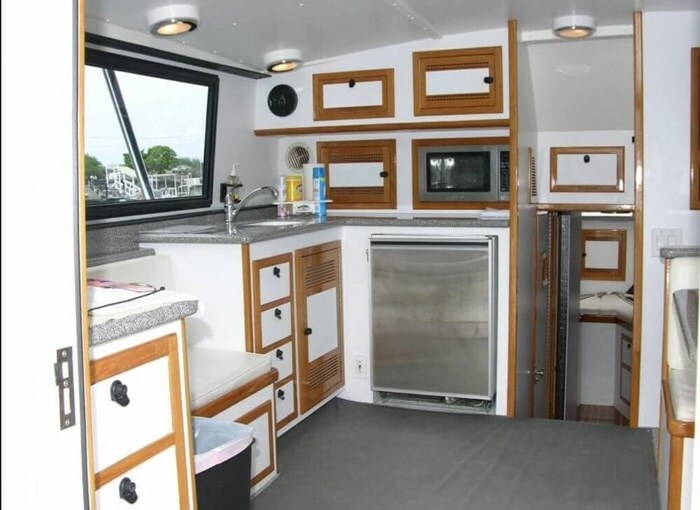 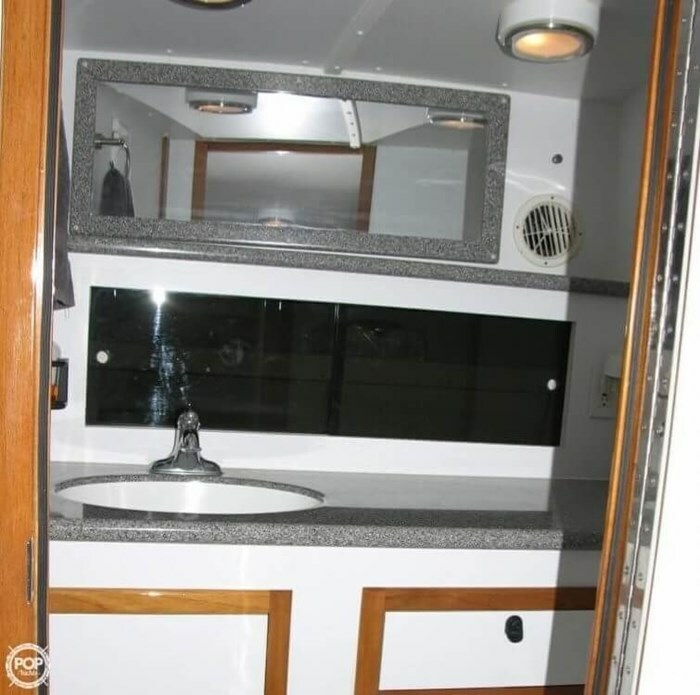 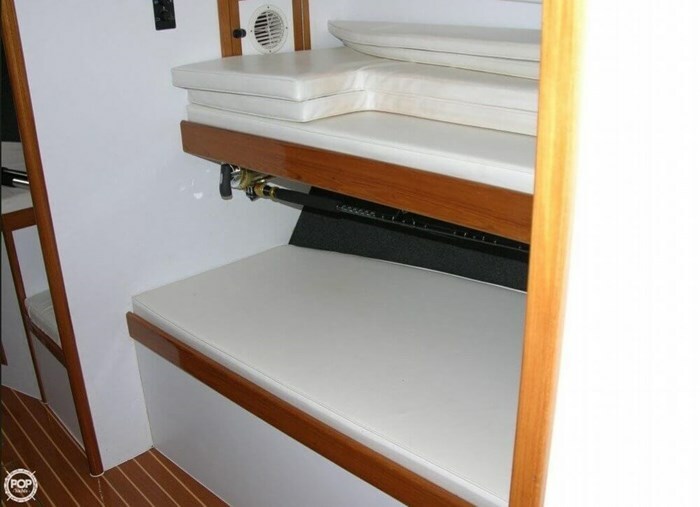 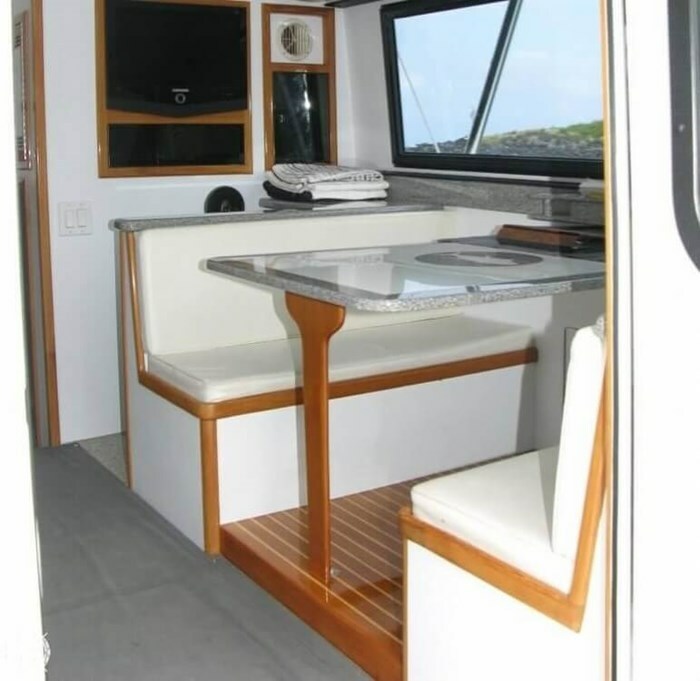 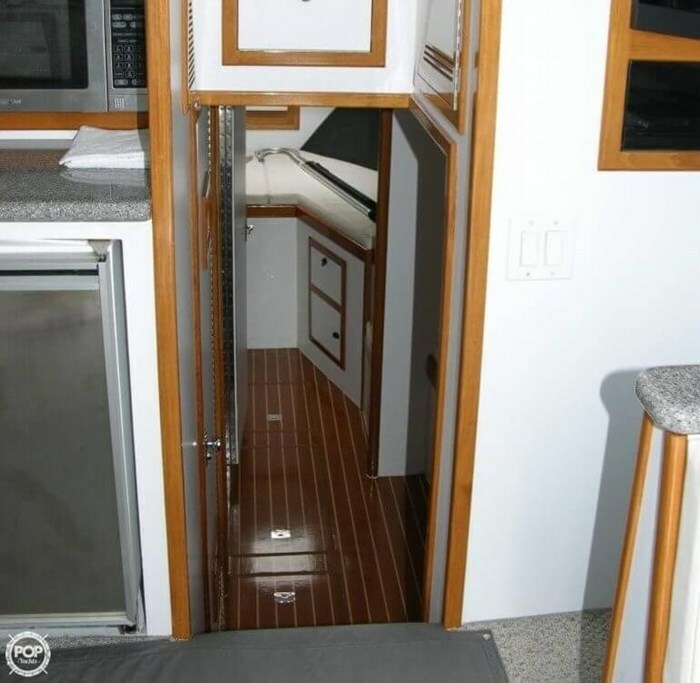 This fishing machine has been meticulously maintained by her owner and is a proven fishing champion. 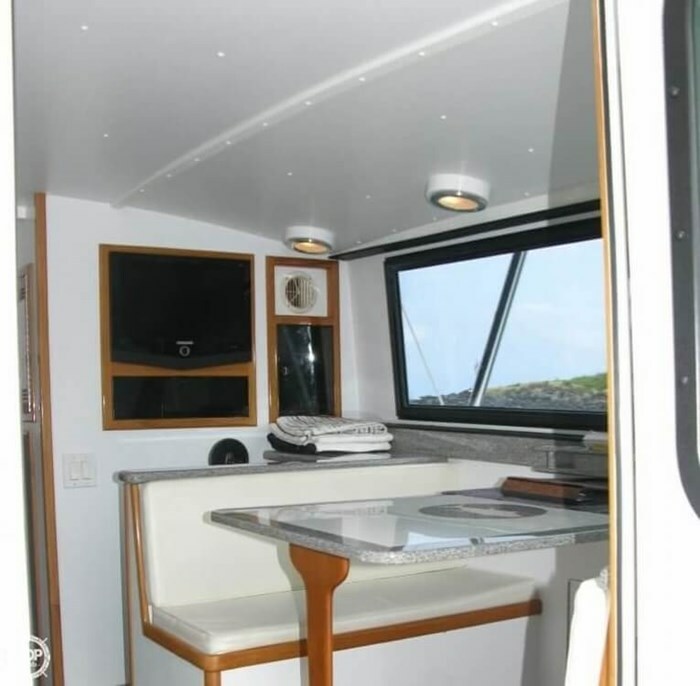 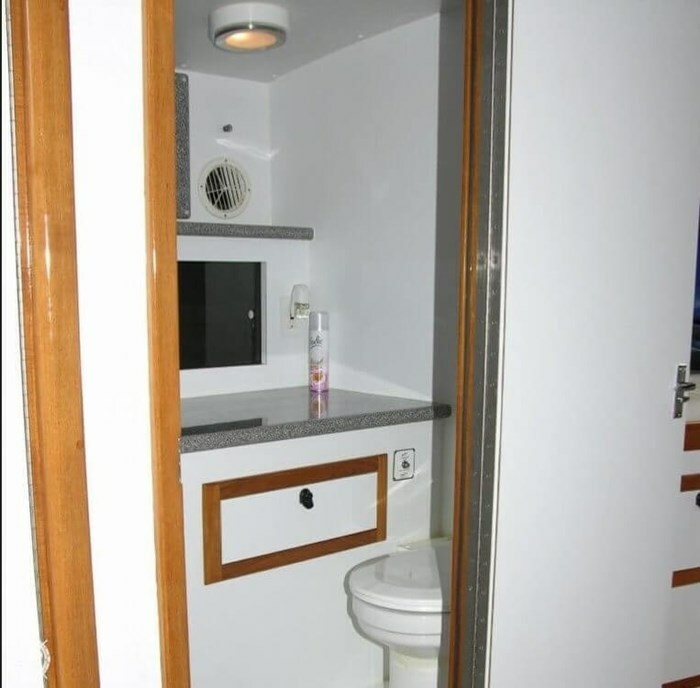 She is truly turn-key for either personal or business use and has been used as a charter vessel for the past 10 years. 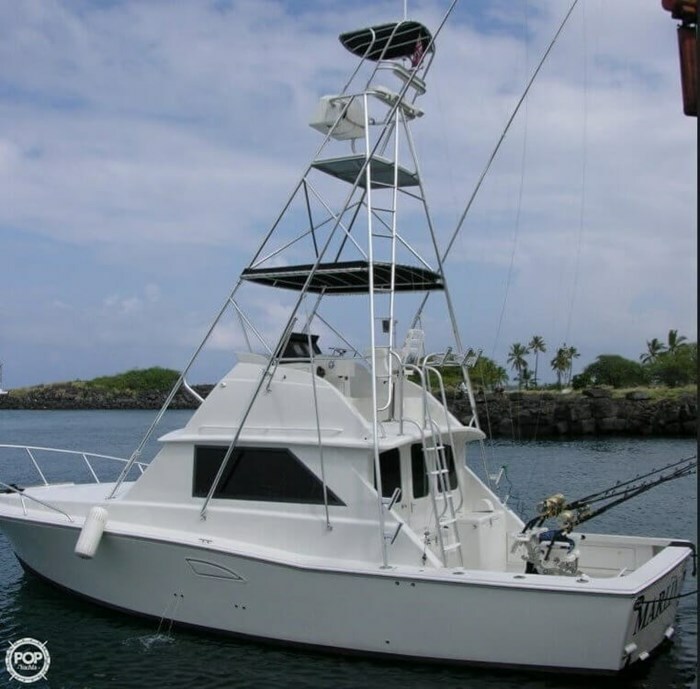 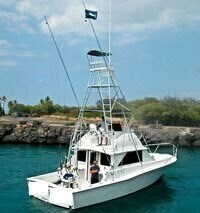 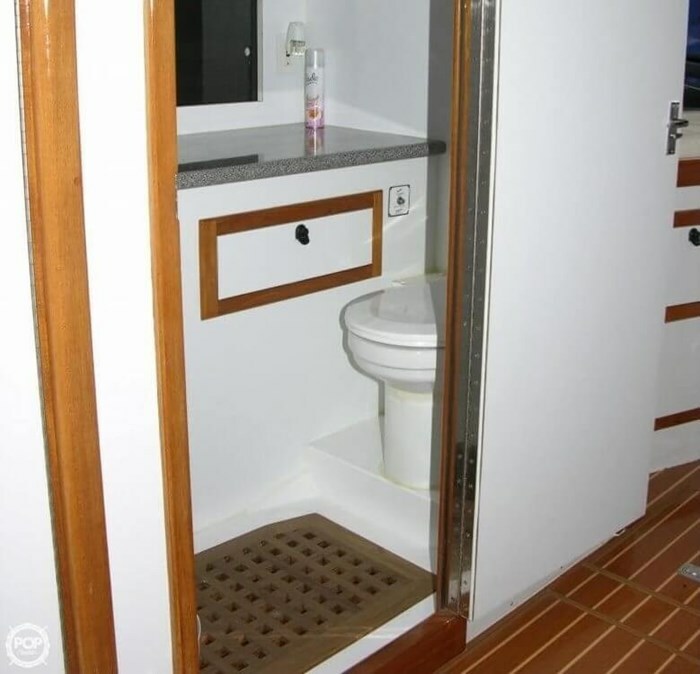 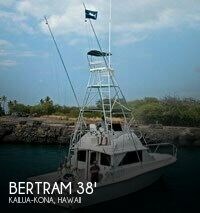 Included in the price is a commercial slip in Kona on the Big Island of Hawaii.